Found in metamorphic rocks, talc is a clay mineral which is most famously known for its presence in talcum powder. As the softest natural substance, it has numerous characteristics which make it useful in several other ways as well. In comparison to other minerals, talc can be easily scratched even by fingernails and can be cut into fine pieces with a knife. It has a high melting temperature, is chemically inert, has high electrical resistance and the ability to absorb moisture and odor. 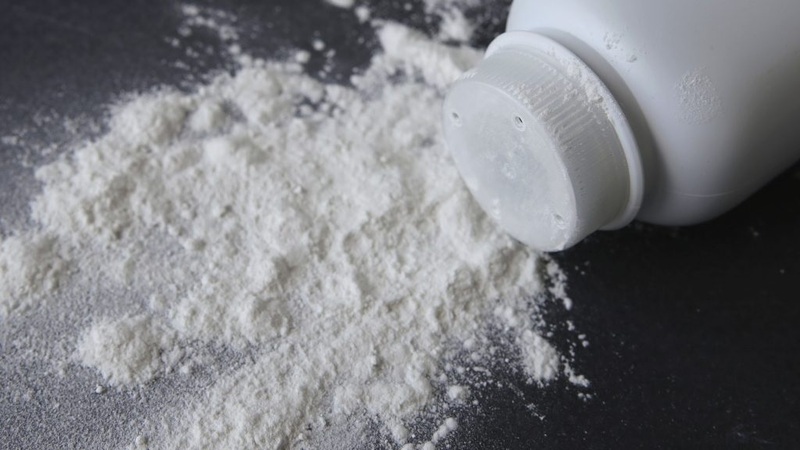 APAC is expected to continue to dominate the global talc market until 2020 in terms of production volume and prospects. In the coming years, market consolidation is expected to continue to increase in North America, South America, and Europe, while China and India would continue to lead global talc exports. Based on the characteristics of talc and its ease of production, talc is used as an astringent, a thickening agent and as a lubricant. Talc is used in a variety of industries, including ceramics, cosmetics, pharmaceuticals, plastics, paints, rubber, food, electric cables, and papermaking. However, one of the largest industries driving the growth of the global talc market is the automotive industry. The automotive industry is growing at a rapid pace across the world, in developing as well as developed countries, with additional efforts focused on making vehicles cost-effective, lighter, faster and safer. While plastic has been used in vehicles since the 1950s, the use has grown exponentially with advancements in plastic technology. Talc is used as a filler or polymer modifier in the construction of various plastics, which serve several functions in the automotive industry based on the end-product polymerization. As a filler, talc adds certain of its own properties into the plastics created. Flexibility: Thermoplastic polymers with talc as filling material can be used to design numerous surfaces which can be placed inside the vehicle, outside or under the hood. Plastics made with talc are scratch resistant and have high mechanical resistance, and can be molded into desired forms. Ranging from door panels to armrests, car bumpers and grills, all can be made with plastic and painted to enhance the vehicle aesthetic. Strength: Compared to plastics with other fillers used previously, polymers with talc have strong impact resistance, high tensile strength and a low dimensional variation with temperature. These factors enhance the strength of the vehicles, without using excessive metal and at a cheaper cost. Interiors: Thermoplastics with talc fillers are used extensively in vehicle interiors, in the form of door panels, instrument panels, armrests, dashboards, consoles, mirror housings, and headliners. Talc filled plastics have an aesthetic appeal, are scratch resistant, low fogging, can withstand high temperatures and also absorb odors. Lightweight: Plastic components are significantly lighter in weight than traditional construction materials such as metal and glass. Apart from the ease in manufacturing, lightweight automotive components result in less fuel consumption by the overall vehicle, reducing running costs. Plastic components also help manufacturers meet environmental regulations and emission standards by lowering the weight of vehicles, saving fuel. The global automotive industry is witnessing rapid growth and competition, and to meet the needs for lightweight and strong plastic components, talc fillers play a major role. As the talc industry is considerably developed at a global level, talc is easily available across the world. Talc filled polymers are quickly replacing components made of materials such as metals and glass, and yet more applications of plastics have the potential to be developed.